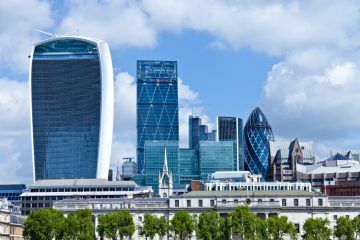 December appeared to be the calm before the storm for private tenants in the UK, as they’re in for a rough ride in 2019, according to ARLA Propertymark (the Association of Residential Letting Agents). 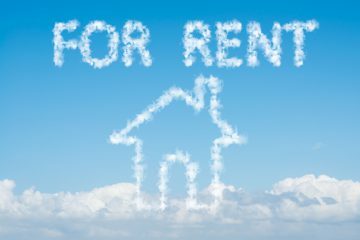 The organisation’s latest Private Rented Sector Report, covering December 2018, reveals that tenants ended last year in the driving seat, but are set to experience a rocky ride this year. The number of tenants experiencing rent price increases fell for the fourth consecutive month in December, with 18% of ARLA Propertymark member agents reporting that landlords put their rents up. This is the lowest figure recorded since December 2017, when the amount of tenants experiencing rent rises stood at 16%. 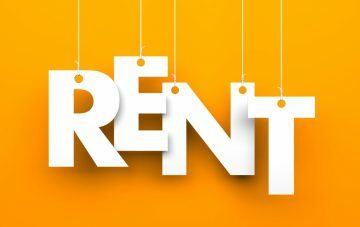 Since rent increases hit a peak in August 2018 (40%), the number of tenants seeing their prices go up has fallen. The supply of properties available to let rose to an average of 193 per ARLA Propertymark member branch in December, from 183 in the previous month. Annually, this level has dropped by 4%, from 200 in December 2017. Demand for homes from prospective tenants declined in December, with the number of home hunters registered per branch down to an average of 50, from 55 in November. Demand is also down year-on-year, as 59 potential tenants were registered on average in December of the previous year. David Cox, the Chief Executive of ARLA Propertymark, comments: “Although December’s figures indicate that tenants finished the year in the driving seat, they’re in for a rocky ride this year. With the Tenant Fees Bill passing its final hurdle in Parliament last week, it is now waiting to receive royal assent before being passed into law and implemented on 1st June. This means it’s only a matter of time until we could see rent prices starting to creep up again.